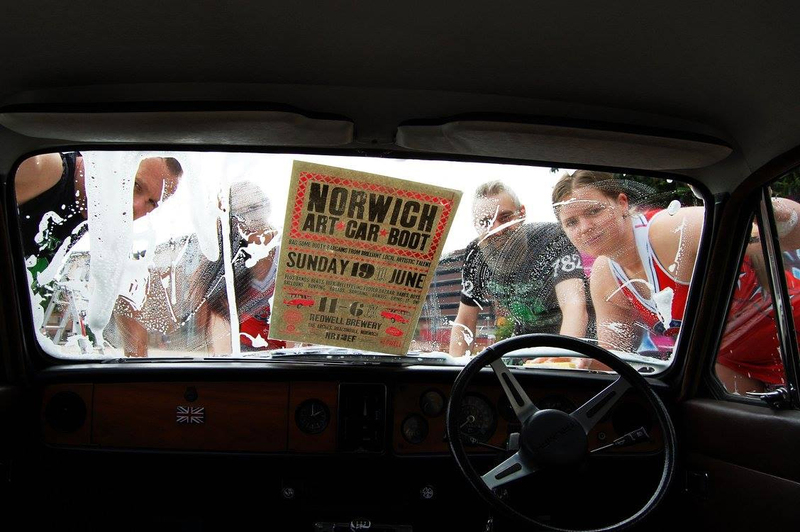 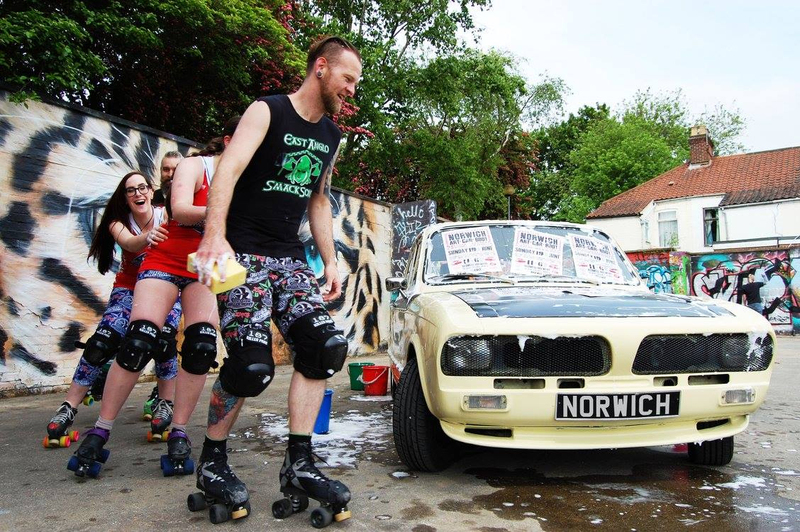 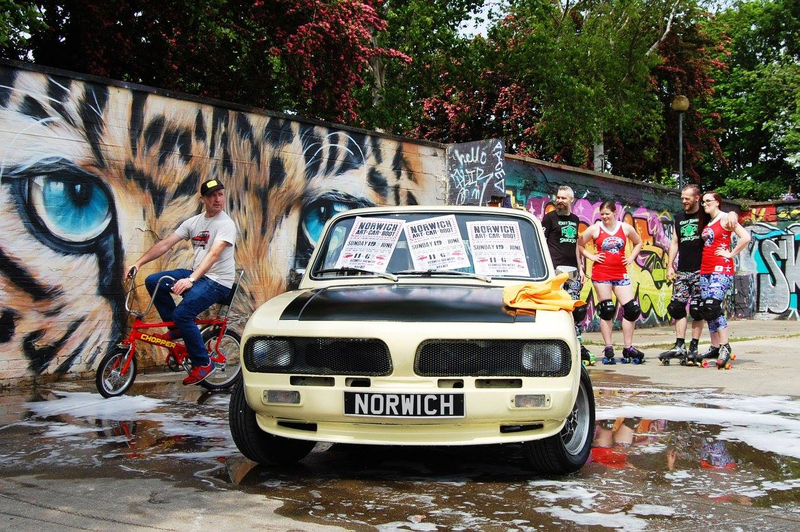 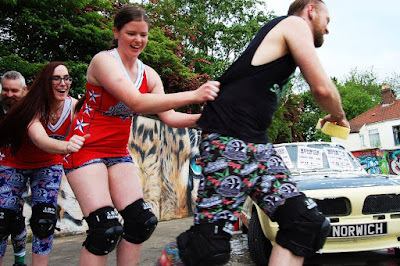 Norwich Art Car Boot : CAR WASH 2016!! Such a unique blog shared form your side on car wash and very helpful for everyone. 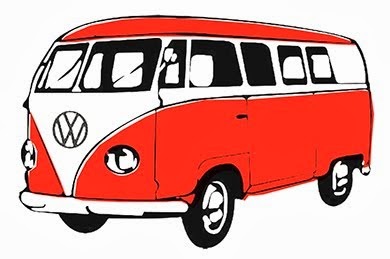 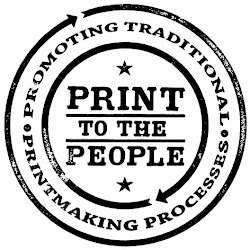 Also the points that you highlighted is likely to be read. 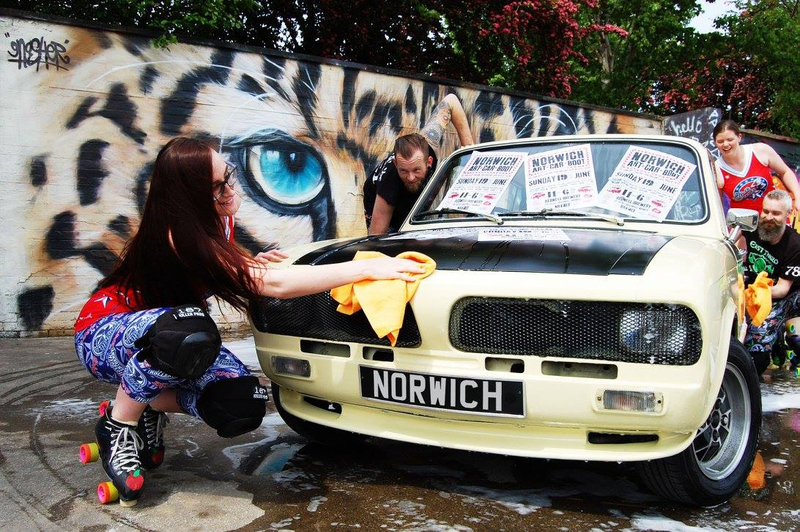 Thank you so much for sharing this post with us.